We are always saying to add value to your social media post. Now let’s discuss what is a valuable post for your real estate audience. For a real estate agent, there is only one thing that the audience wants to see in their news feeds and this is listings. This is true, but flooding your follower’s feed with listings everyday can be annoying. This is especially if one of your social media account subscribers has already bought property from you. You don’t expect them to buy new property again to you too soon. Losing your old clients is not favorable for you because they will forget you and they won’t be able to refer you to their families and friends. 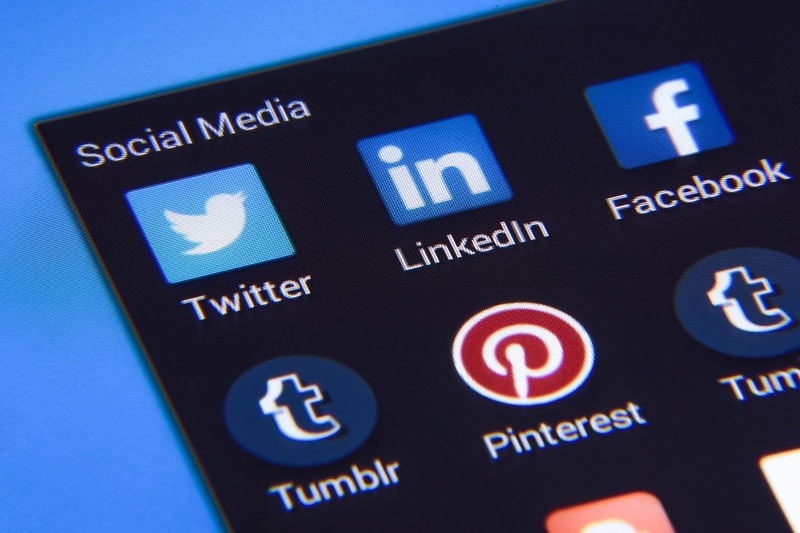 Your social media accounts are your means of connecting with them even if your business with them is already done. So what are the contents that you should be sharing in social media? 1. Share your community. This is valuable to your prospective clients as well as to your old clients. Why? Seeing the community around can help your prospects decide faster. There are clients that are skeptical at first, you need to give them reasons to get the property by not constantly promoting the property itself, but by promoting how it is to live in the community. Now, your old client will also appreciate this post because you are helping them to familiarize themselves within the community. Example post: Announcing the new restaurant in the community. 2. Sharing events, anniversaries and other activities of your real estate business. Sharing these activities will help you gain the trust and respect of your future clients. Your followers will able to see that your business is legit upon seeing the faces of the people behind it. Your old client can congratulate you and this comment will get into the client’s feed and will be visible to his/her friend’s list. 3. Congratulate your clients on closing. This is another way of building trust. The more clients you have done business with, the more you are building confidence of your followers to you. 4. Share the latest news in town. Both your old and new clients want to know what is happening in town. Bringing them the news will be greatly appreciated. They might be able to share it to their friends as well. 5. Ask questions. Questions will start a conversation on your page. Stay relevant to real estate though. You can post two interiors and let them pick which one they think is better. This is fun and your followers will become dreamy about the place upon picking which one they like the best. They will feel the itch to move to a new place and interior decorate it. 6. Post listings. Of course, you should still post your real estate listings, but in a ratio of 10:1. This will excite your followers to your next listings since it has been a while since you last post one. 7. Build relationship. It is the most important factor to be successful in social media marketing. You need to build a relationship with your followers. The above contents are ways of building relationship. Another thing is replying to their comments, questions and messages. You need to be able to help them with their queries. Create social media accounts that you can manage on your own. If you can’t, you can hire a person to do it for you. This way, you can do other things and you can expand more in other social media platforms. Do not forget to track your social media efforts. Use the site’s analytic to analyze your page performance. By this, you can decide what to do next.